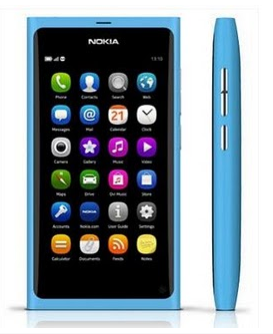 The last bearer of Meego operating system from Nokia, the Nokia N9, is available via pre-order in Smart Post-Paid Plans. This device is powered by ARM Cortex A8 processor and infused with the last version of the defunct Meego operating system. Despite the fact that this device is the "end-of-the-line" of the said operating system, Nokia still promises to swarm users with updates. Plus, it's solid 12MP shooter defines its edge from the normal 8MP competitor. Full specs of Nokia N9 follows below. 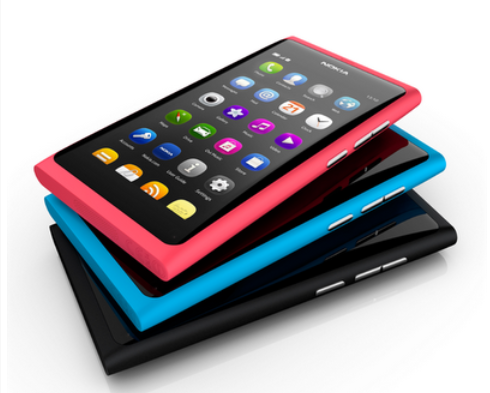 You can pre-order Nokia N9 from Smart from November 4 until November 18. It's available with Black, Cyan and Magenta variants. And you can claim your N9 on November 21, 2011 in any Smart Wireless Centers nationwide.